Global Knowledge is the worldwide leader in IT and business skills training, with more than 1,500 courses that span foundational and specialized training and certifications. Our core training is focused on Cisco, Microsoft, Avaya, VMware, Red Hat, business process improvement, and leadership development. We deliver via training centers, private facilities, and the Internet, enabling our customers to choose when, where, and how they want to receive training programs and learning services. 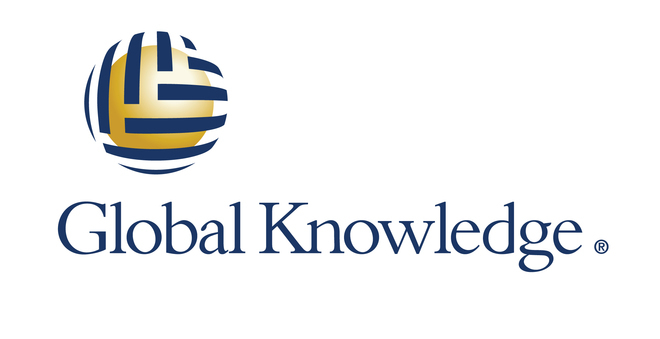 Founded in 1995, Global Knowledge employs more than 1,300 people worldwide and is headquartered in Cary, NC. 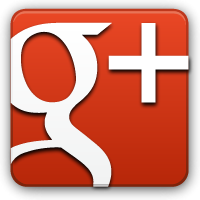 The company is owned by New York-based investment firm MidOcean Partners. US Locations: Training centers in California, District of Columbia, Georgia, Illinois, New Jersey, New York, North Carolina, Texas, and Virginia. International Locations: Belgium, Canada, Denmark, Egypt, France, Germany, Ireland, Netherlands, Norway, Saudi Arabia, Spain, Sweden, United Arab Emirates, the United Kingdom; and Austria, Colombia, Japan, Korea, Malaysia, Mexico, Singapore, and Venezuela via partnership. SRA International is dedicated to solving complex mission and efficiency challenges for the U.S. government. From our headquarters in Fairfax, Va., and from offices and locations around the globe, our more than 6,000 employees support government clients in civilian, defense, health, intelligence, law enforcement and homeland security agencies by delivering IT solutions and professional services in such areas as information technology lifecycle services; cloud and mobile computing; cyber security; solutions development and integration; and, strategy development and organizational change management. We also provide mission-specific domain expertise in areas such as energy and environmental consulting; intelligence analysis; advanced research; and bioinformatics. World's largest independent training company delivering an end-to-end solution to public, private and government institutions. Over the past 30 years, New Horizons has provided training solutions that have transformed businesses and helped more than 25 million clients advance their career. New Horizons offers an extensive selection of vendor-authorized training for top technology providers, such as Adobe, Cisco, Citrix, CompTIA, IBM and VMware. Unitek Education enjoys the unique privilege of being the only IT training company in the world to have won Learning Partner of the Year awards from five different IT market leaders. Microsoft, Citrix, CompTIA, RedHat and CRN magazine have all acknowledged our relentless drive for training excellence. 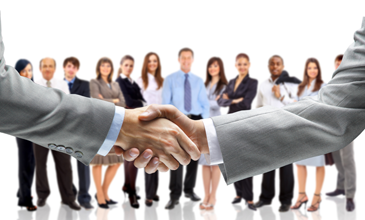 Unitek Education is a learning partner for Microsoft, Citrix, Cisco, CompTIA, RedHat & NetApp. Unitek Education has achieved the dual status of Microsoft Gold Partner for Learning Solutions and Cisco Learning Partner. Since 2002, Dynamic Worldwide Training Consultants offers premier information technology training and professional certification preparation programs designed to enhance business and individual success. From the start, Dynamic has provided students access to the equipment they use in real life and also provides a seamless experience for attendees who chose to take classes via distance learning and high-definition teleconference giving students the opportunity to maximize their learning potential ? anywhere, anytime. Headquartered in Arizona, DWWTC currently provides training in 25 U.S. cities and dozens of other locations around the world delivering the same quality of instruction globally. Bridge Education (BE) was founded in 2000 with a singular guiding principle - provide customers leading IT and Business Skills training solutions that not only address their current initiatives and projects, but also offer them a clear measure of support for new technologies as they emerge. As a testament to this, BE has entered into relationships that afford its customers the unique opportunity to team with an exclusive source while having access to authorized training solutions from leading technology companies including: Adobe, Adtran, Apple, Avaya, Cisco, Citrix, Cloudera, CompTIA, Foundstone, Google, HP, IBM, McAfee, Microsoft, NetApp, Red Hat, Sun, VMware and more. Premier Knowledge Solutions (aka PKS) is a St. Louis, Missouri-based innovative information technology computer training company offering computer classes and learning solutions using a wide variety of delivery options both within the St. Louis area, across the United States and internationally. 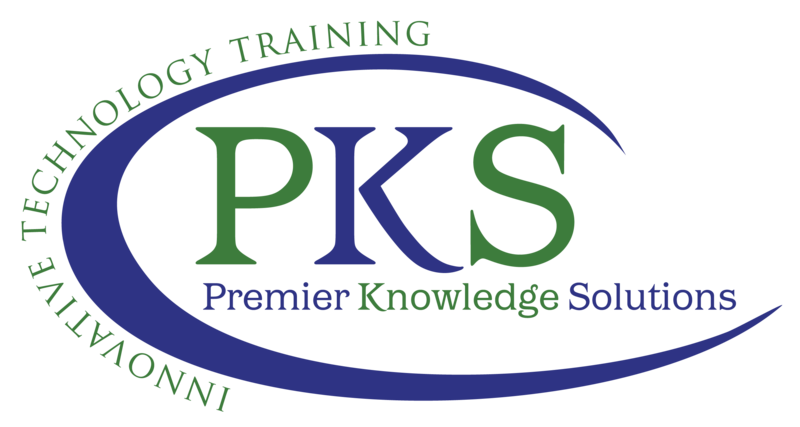 PKS offers a wide variety of courses from EC-Council, Cisco, CompTIA, Microsoft, Axelos ITIL Training, Project Management Professional, VMware and more. The Swirl logo™; is a trade mark of AXELOS® Limited. All other trademarks mentioned in this web site are the property of their respective owners.